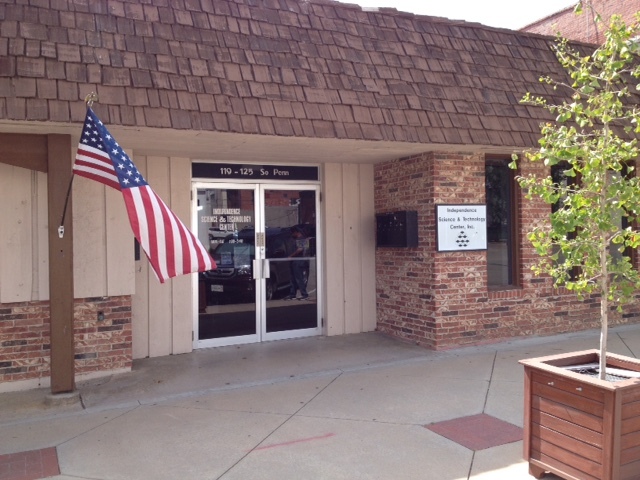 Southeast Kansas as a caring and progressive community. 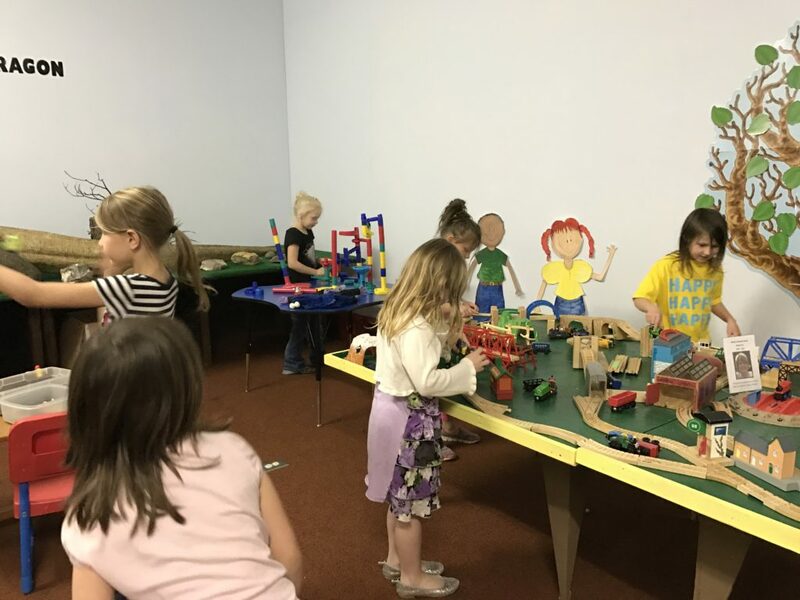 ISTC is not only a safe haven with hands-on exhibits and activities center, but provides special weekend and summer programs both in house and in other communities. We are also a proud sponsor of Kid's Crew and a participant of the "All About Kids" back to school events. Area schools are encouraged and welcome to schedule an educational field trip. See our life sized Deinonychus, Komodo Dragon, Rockhopper Penguin, Dodo bird, and have Albert Eisenstein greet you at the door. 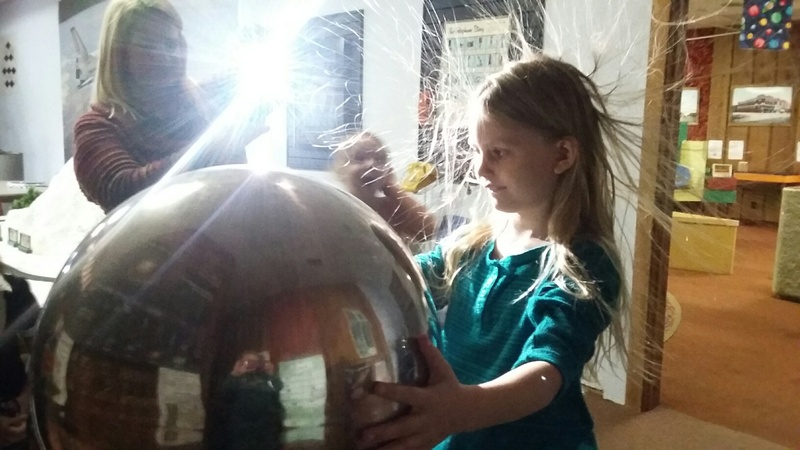 Ride the anti-gravity simulator and let the Van der Graaf make your hair stand on end. Watch the H0 model train run or let the preschooler play with Thomas the Train display.